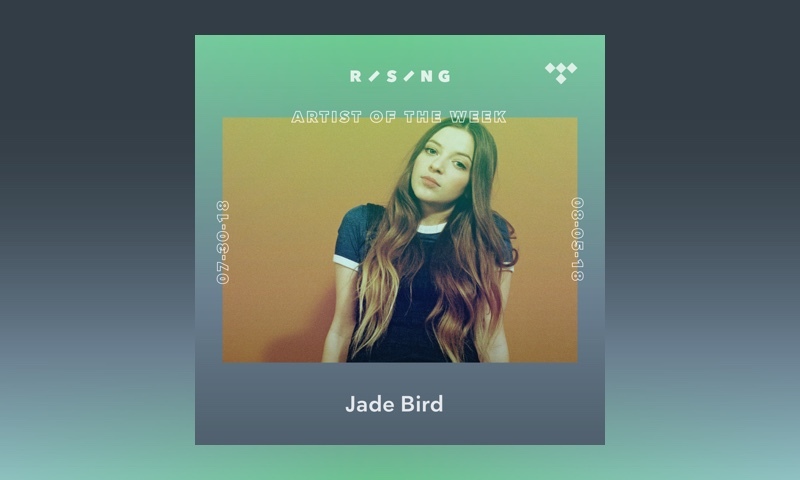 This week’s Rising Artist of the Week is British singer-songwriter, Jade Bird. Ultimately, what has brought Bird to increasing attention is her ability to write an infectious, vigorous song with the conviction of an artist fully realized. 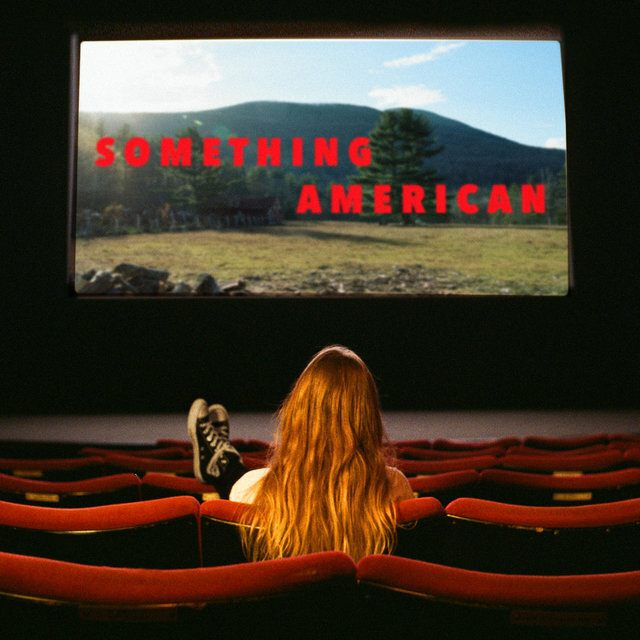 Her first EP, Something American, was a pristine collection of the Americana stylings that Bird has been able to make entirely her own. The EP ends with the flicker of a movie reel as the aching “What Am I Here For” adds to Bird’s early clarity and versioning of the “what else?” feeling that keeps the curious mind looking forward. Bird’s magnetic, energetic personality and tendency to throw a funny voice affectation around blindsides you when Bird reigns in this stern, strong voice. There is a base of conviction at the core of Bird’s songs, which may stem from her time honing her craft in the UK’s folk bar scene from the age of 16. Having to maintain a physical presence while developing her songwriting technique created a tension to make an impact, one way or the other. Where the jovial, joking millennial dissipates is where the experienced, thorough songwriter emerges. Bird followed with “Furious,” which is a direct admonishment of harassment and the advantageous people who perpetuate the power dynamic. “Furious” is reclaiming, empowering and finds Bird grounding herself more in her music and putting herself directly in front of her feelings. With more music from Bird due soon, including her debut album on Glassnote Records, there is no saying where Bird can take her music; the only guarantee is that a captive audience awaits. 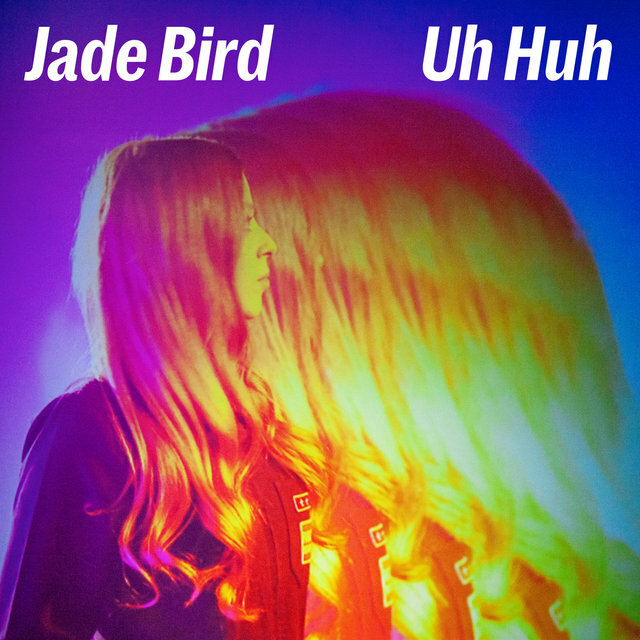 Throughout the week, Jade will share her tour playlist with us and, in an exclusive Q&A, talk about her time in the bar scene, her relationship with American music and what it means for her to further develop her sense of self. Check out Bird’s “Furious” on the Rising: Country and Folk playlist below.